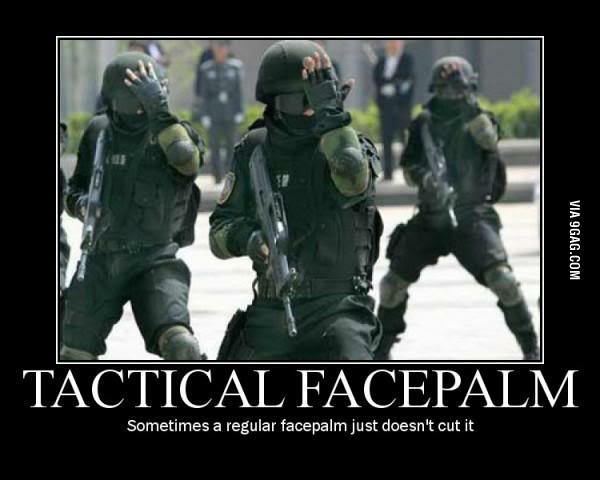 First person shooter (FPS) titles on consoles usually have a relatively short lifespan. This is why many modern day FPS games series like Call of Duty and Battlefield need to release sequels and updates on an almost annual basis to keep players satisfied. However, online multiplayer is a feature that never seems to grow old or expire. And one of the most iconic FPS online multiplayer games is the Counter Strike series. 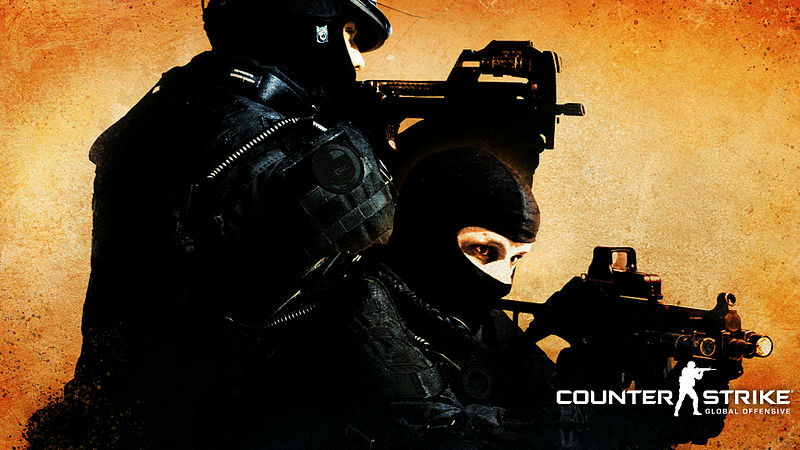 First launched in 1999, Counter Strike has been a household online shooter across generations and its latest entry, Counter Strike: Global Offensive (CSGO) is equally as popular as its original predecessors. Along with DOTA 2 and League of Legends, CSGO is one of the most active and popular games in competitive Esports, commanding a large fan base and, naturally, a large player base. This article is a tribute to the 10 struggles that every CSGO player, whether professional or casual, has gone through at one point or another. Oh yes, the silver league. Most of us have been there at some point of our CSGO experience. For those of you who don’t play CSGO, the game classifies players according ranks depending on their level of skill and proficiency. 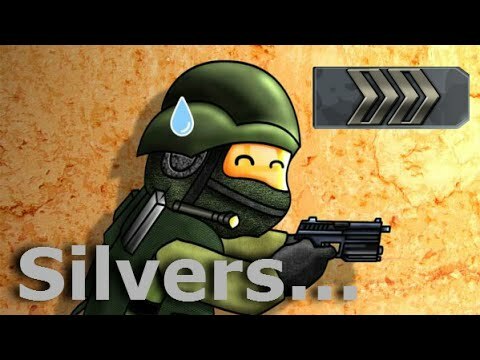 In CSGO, the beginner tier (lovingly known as the silver league) is where most players start off. It is one of the most chaotic, frustrating and downright hilarious places to play in. This is because most silver ranked players are new and aren’t as good at the game. So you’ll get a lot of raging, catcalling, unappreciated microphone abuse and God-forbid you play well in a silver game. Because chances are, you’ll be called a hacker and reported. Ah, the silver league, what a way to begin life as a CSGO player. There are many maps on competitive CSGO with the map DE_DUST 2 being the most popular one, often the breeding ground for trolls and rage quitters. Which is probably why some people, like me, tend to avoid that map altogether. 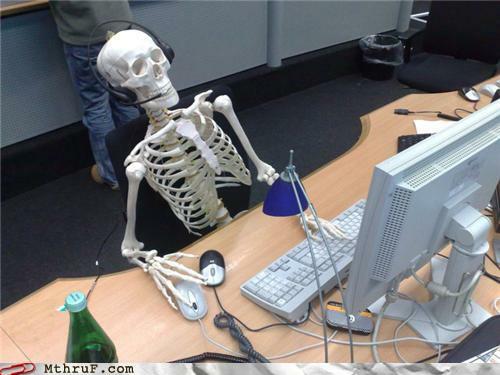 But waiting for people to connect to a map that is NOT DE_DUST 2 in competitive matchmaking can sometimes take…forever. It’s even worse when 9 out of 10 players have already connected but the final player misses the time slot and the entire match is cancelled. Must. Maintain. Calm. Breathe. Brea…OH COME ON! What Do You Mean ‘No English’? CSGO is a team game and teamwork is key. 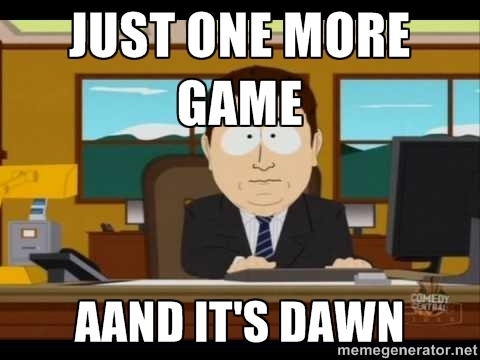 So you finally managed to get a game. You get a few minutes of warm up and you decide to break the ice with your teammates and try to say hello. After a few seconds of silence, one other player on your team types, in severely broken English, that he does not speak English. While that alone might not be such a difficult situation, it gets worse when everyone else speaks one language and you’re the only who doesn’t and the entire team just can’t seem to communicate with each other. I once had a team consisting of two Thais, a Vietnamese and a Korean. None of us spoke to each other throughout the entire match. We lost that match. Badly. Very badly. Needless to say, in a competitive game like CSGO, tactics are all-important. While tactics and play styles in CSGO have their strengths and weaknesses, every now and then you meet a tactical genius whose ideas are way out there and who thinks he’s the world number one player. His/her strategies generally consist of the words ‘push’, ‘rush’ and ‘don’t die’ repeated in random order throughout the entire match. And if things don’t work out, it’s often because the team ‘didn’t stick to the plan’. Sigh. Why do I play this game, man? In stark contrast to the tactical genius, the Rambo is the player who disregards tactics altogether. 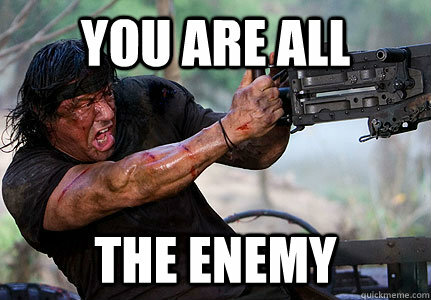 Unlike the Troll who intentionally goes against the team, the Rambo actually wants to win. He/she just doesn’t think that he/she needs a team, or tactics, or sometimes even a gun, to do it. Often the person who leads the charge and is the first to get killed off because of recklessness, the Rambo is most commonly found arguing with the tactical genius until one of them calls for a vote to kick the other of the team. So, your team, by some miracle of luck, seems to have the upper hand. You decide to push the bombsite with gusto. You see the enemy line up right in front of your eyes, dead centre in your aiming reticule. You fire (or rather, you think you fire) a couple of shots which all seem to hit the enemy only for your screen to trip and you find yourself dead. That’s when you hit the TAB button on your keyboard and you watch in horror as your ping reaches previously unreachable highs. And what is more infuriating is that if you lag, you often lag during critical times: in a one-on-one fight, or when you’re trying to defuse the bomb or when you’re running away. 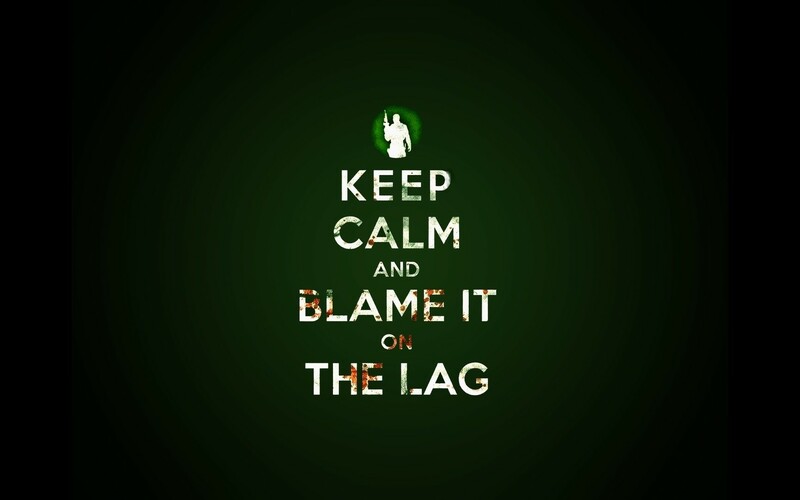 Whatever it is, just blame it on the lag. You reach the end of the match and somehow you’re rewarded with a drop, usually a weapons case which contains an assortment of gun skins ranging from dirt cheap to I-can-retire-by-selling-this expensive. Feeling lucky, you open up your Steam account and purchase a key (about 2.5USD per key) to open the case. Unsatisfied, you try again. And again and again and again. By the time you decide to give up trying, you realise, with much shame, that you’ve spent enough money on keys to simply just buy an expensive skin right off the market. Instead, you now have a whole arsenal of worthless and ugly gun skins which even when sold, would do little to cover what you’ve already lost. But fret not! There IS a way to offload those skins! 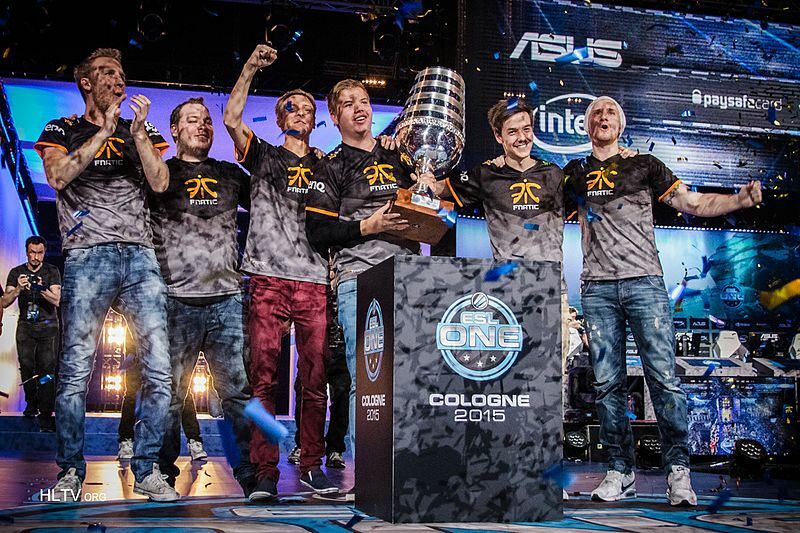 Every 4 months or so, there is a CSGO Major Tournament and all the very best teams in the Esports world (Fnatic, Na’Vi, Virtus Pro) are usually playing. And with any other thriving sports industry, there is a gambling component. Yes, there are certain websites which not only stream the majors but also allow players to predict the winners using their gun skins (no cash betting is allowed on such websites). Only once you’ve made a bet, you generally feel the need to watch the entire match and see it through. Even if it means having to stay up to 4 a.m. to catch the match. It’s soul-sucking. What, just me? So during the majors, one of the players from Fnatic (arguably the best team in the world) performed an amazing 360 degree turn and somersault headshot whilst scaling the Great Wall of China. An impossible feat, but manageable with a little bit of luck and because that player probably practised for hours on end. It’s his job after all. Probably who plays competitive online games can relate to this one. Those games are addictive. You toil and work hard and finally win a game. Of course you have to play another one to keep your winning streak going. If you lose a match? Well of course you have to play another one until you get back to winning ways! No matter what excuse it is you give yourself, chances are you won’t stop at ‘just one game’. It’s usually ‘just one more’ played on an infinite loop which never ends until you spot the sun rising from the little crack in your bedroom window curtain. But that’s CSGO, that’s love, that’s life.